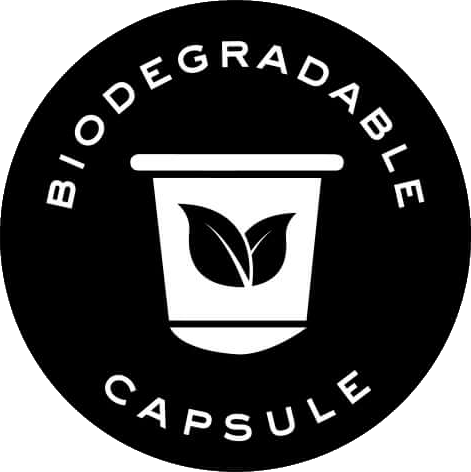 Available in Biodegradable Compostable Pods! COOPAFSI (Cooperative Agraria “Frontera San Ignacio” Ltda) was officially established in June 1969. Gender equality was an important factor when the land was purchased and divided among producers. This particular cooperative is unique because they empower and promote “women grown” coffee. These women contribute to the physical and sensory quality of the coffee. They are always managing new projects and developing new ways to improve the lives of their families.They focus their efforts on improving quality and delivering consistent coffee to different markets. In 2016, a committee of women was created by the cooperative and they are responsible for distributing loans which will enable producers to improve their own land while also taking part in new developments for their kitchens, crafts and livestock. They also created a computer lab which allows all members to stay up to date with modern technology. Artizan Coffee uses a complex, time-consuming and skilled process known as “split-roasting” technique for this estate coffee. One part the beans are roasted for a shorter time and a lighter color in order to highlight the delicate flavors and aromas of the coffee. The other part is slow-roasted for a longer time and darker color to add body and intensity. COMPATABILITY | Nespresso® OriginalLine, NOT compatible with Nespresso VertuoLine.